PLACE ORDER - Legacy Cakery - Baked with love! 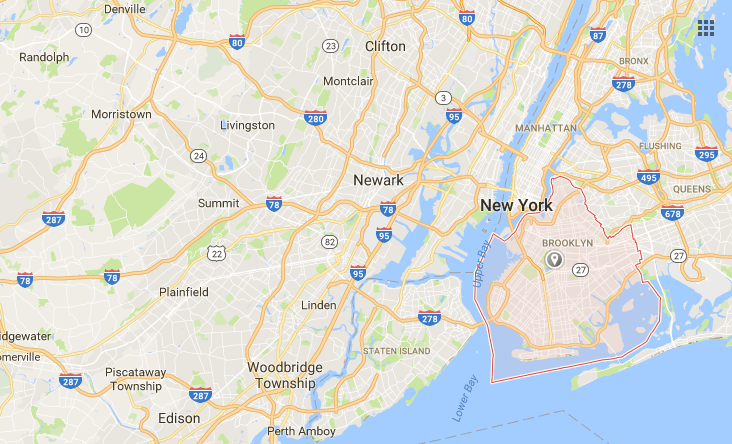 ​To the New York Tri state area, Brooklyn, Queens, Bronx, Manhattan, Long Island and Staten Island. Delivery fees start at $10, and the minimum order for delivery is two dozen cupcakes. We request that all delivery orders be placed by 5:00pm the day prior to delivery. For large orders, additional advance notice is appreciated. For deliveries outside our local delivery area, please contact us via email. Additional charges may apply. Click here to see our rate in miles radius.